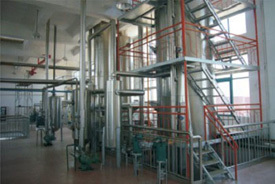 Oil Deodorization Process is Intended for Elimination of Odor. Just as the name suggest, deodorization process is intended for elimination of odor. Every vegetable oil features its own distinct natural odor. Throughout neutralization and bleaching operation uncomfortable odor is imparted towards the oil, therefore, it is necessary to remove this odor. The deodorization is basically a procedure of elimination of odiferous matter. 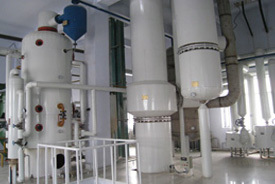 The procedure is completed at temperature by inserting open steam and looking after high vacuum after which all odoriferous matter is distilled off and caught up to barometric condensers through vacuum system. The resultant oil is odor free-deodorized oil. 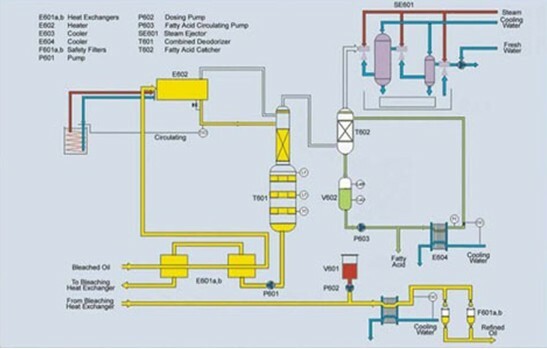 With many years' practical experience, we have dedicated in supplying and exporting complete oil mill plants, solvent extraction plant and related oil equipments to various countries and regions of the world. AGICO is your authetic source for oil mill equipment, oil extraction machinery, oil refining equipment and oil filling line etc.